Dog walking is very popular in the New Forest National Park. It’s a great way to enjoy the fresh air and exercise, and local dog walkers are amongst the most passionate supporters of the National Park, volunteering their help in a variety of practical ways. However, with ponies, cattle and other farm animals, sensitive wildlife such as deer, breeding birds and rare plants, and potential hazards (including adders and ticks), special care is necessary when walking in the New Forest. Alabama Rot (Cutaneous and Renal Glomerular Vasculopathy, CRGV) is a potentially fatal disease in dogs that only recently appeared in the UK with some cases found in the New Forest. 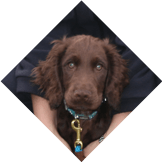 Visit here for the latest information nationally and tips to make sure you and your pet keep healthy and happy whilst out and about. Please also remember that not everyone loves dogs and that no-one likes to step in dog waste! To encourage dog owners who care to pick up everywhere, we are delighted to be partnering with Dicky Bag which makes taking responsibility and picking up after your dog even easier. The National Park is a great place to walk your dog as there’s so much for them to explore but there are microscopic menaces inside poop that can cause toxic harm to the environment we all love so much. The Dicky Bag has a pocket for fresh bags and a lightweight design; it’s a soft, robust, airtight, machine washable neoprene bin with a Velcro wrap, a karabiner and a belt loop. It’s everything you need on your lead, when and where you need it! If you buy a Dicky Bag through our site, not only will you be supporting our vital work but you’ll also get a free shoulder strap. Visit Dicky Bag today and enter ‘New Forest-79’ at the checkout. Your free shoulder strap will be automatically added to your basket (minimum spend £15). 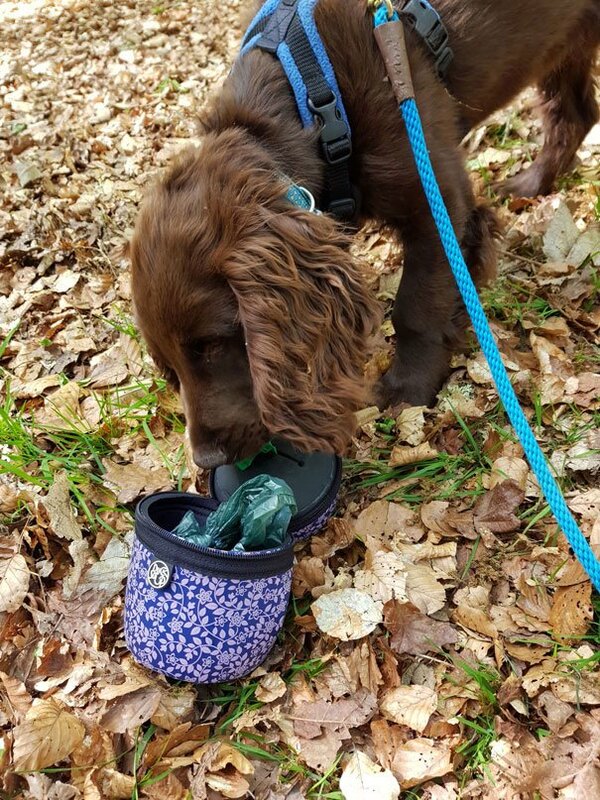 The New Forest Dog Walking Code has been agreed by local people and organisations – do check this out and please follow it during your visit. For great walks to try with your dog use our walking route finder.